I first met Molloy O’Neill at the True Cost of American Food Conference last April. We attended the same communications workshop, and I immediately relished her verve and inquisitive spirit. 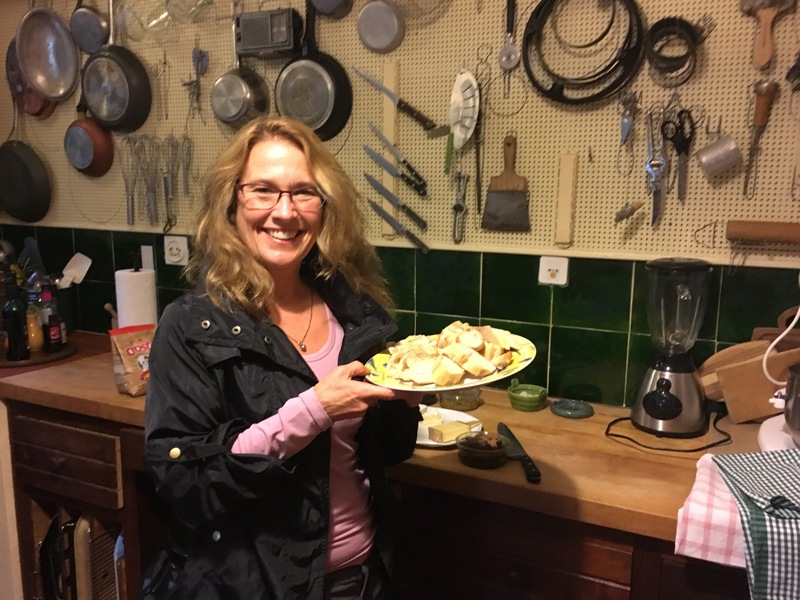 I was intrigued when I learned that she had been the food editor at the New York Times and was now teaching food writing classes to aspiring authors and bloggers. Could I be considered eloquent enough in my short blogging career to indulge myself in such a league? As follow- up from my last blog post, Beyond the Dirty Dozen…Tips to Shop Organic Throughout the Store, we are continuing the story to talk about a department that you may not always consider buying organic.